than just a For Sale sign, a Camera and a wish! Of course, having our sellers accept an offer in record time! After reviewing our photos, description and marketing ... having our sellers respond with, "If I didn't own it already, I would make an offer right now!" IT COMPLETELY BOGGLES MY MIND! 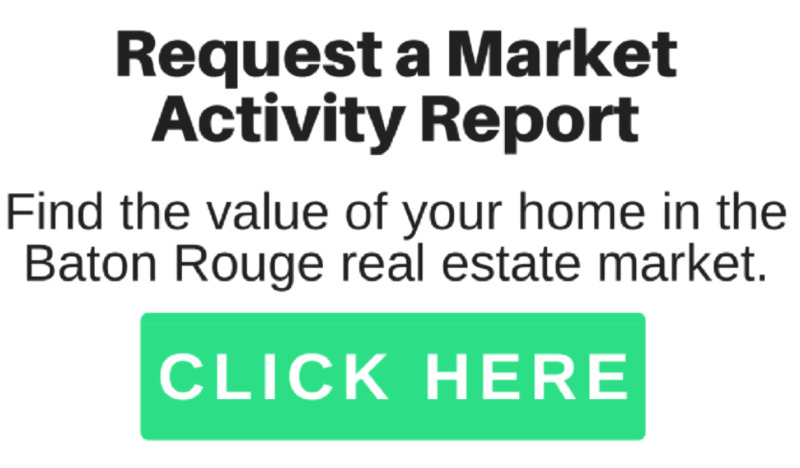 Over and over I speak with sellers who have not even seen what their listing looks like online! And some even take their own photos to post on their social media to share with their friends, families & the world! Your agent should be so proud of every aspect of their marketing that they show how your listings looks on multiple sites to let you review it, comment, compliment and make any suggestions. They way you live in your home and the way it looks when you sell MUST be different! 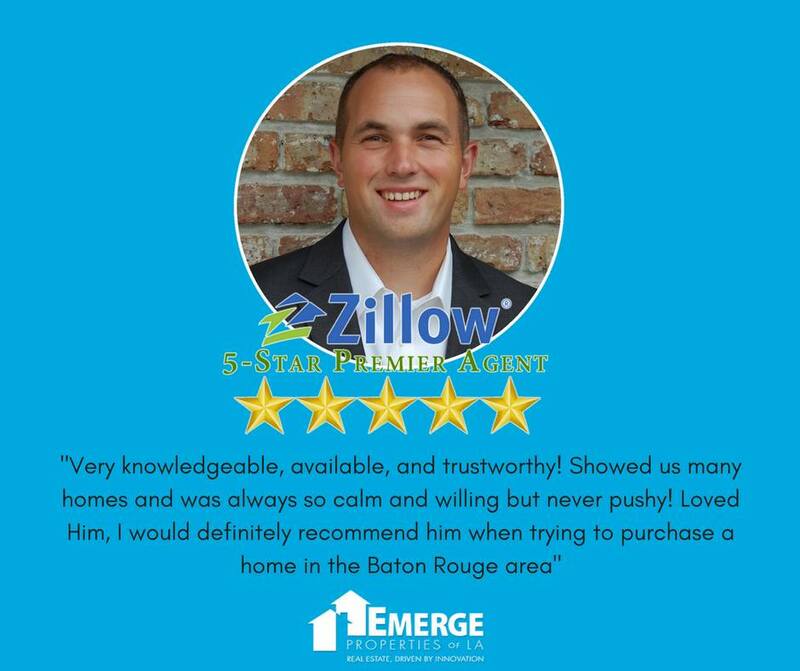 As part of our Emerge Master Marketing Program, once hired our team will walk through your property to discuss practical, value-adding improvements, changes, and cleaning that we know will absolutely maximize both our high-quality HDR photos along with each buyer's tour of your home. Tip: Click on any photo to open the larger gallery view! So your agent has a camera, maybe even a really nice camera, or maybe they hire a photographer - but there is so much more involved than just a high quality camera! If your agent hires a local photographer to take your listing pictures, are you getting the 10-picture or the 15-picture package? But what if you need MORE photos to really have buyers experience your home? #TooBad What parts of the home do you leave out? 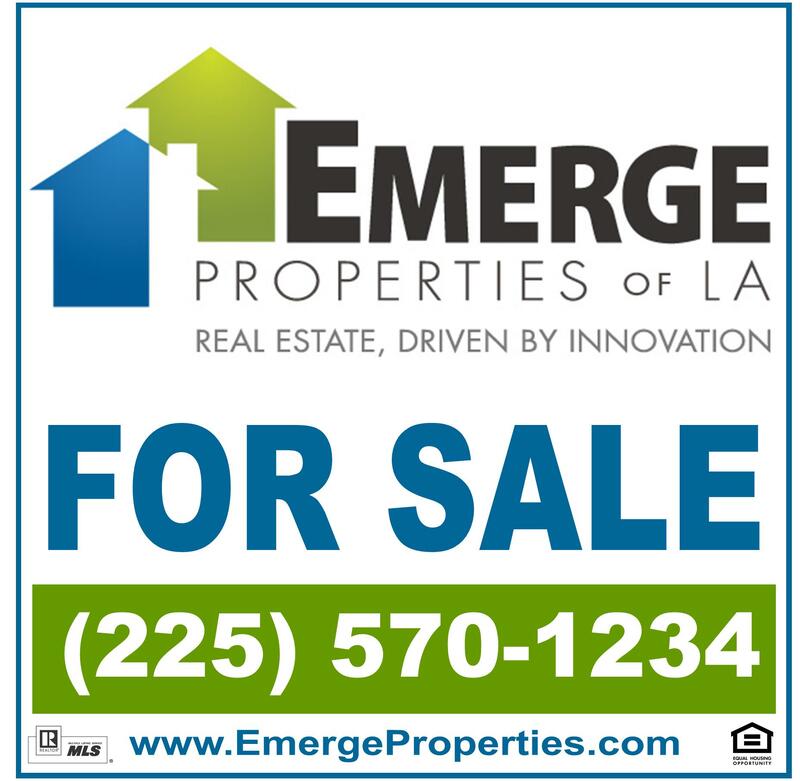 At Emerge Properties, we own the camera! If we need 40 photos to highlight your home, we use 40 photos! If we need to come back and take new and/or updated photos, it's a breeze! Many buyers are attracted by amazing photos; yet others desire a detailed, narrative description. Interview agents! Ask to see their descriptions. Ask them if they know how many characters we have available to draft a persuasive, narrative description that sells your home! Ask them if it is important to have an amazing description. On our site, EmergeProperties.com, the shackles have been released and we're free to show your home the way we envision it. Try it out! 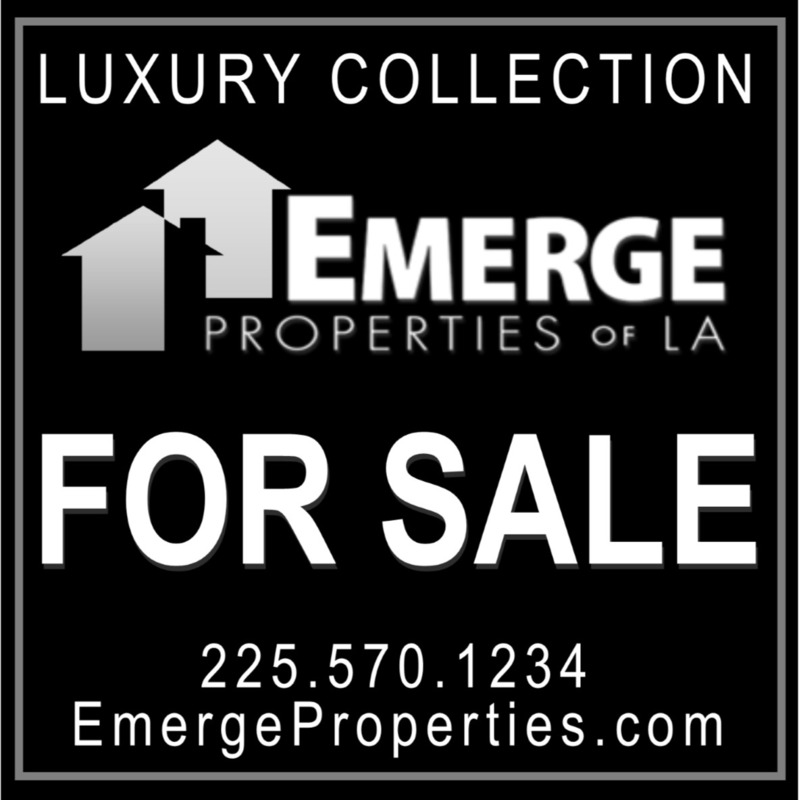 Click here to view some amazing listings currently for sale in our market! See how beautiful they shine on our site! We utilize our social media channels (including Facebook & Instagram) to attract potential buyers to OUR website to view YOUR home! Then, we employ various proven processes to follow up with any inquiry they may have made or interest they may have shown! 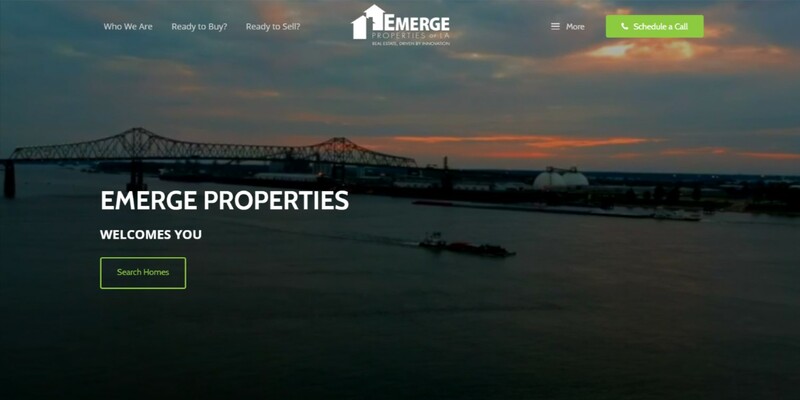 Visit our our Emerge Properties Facebook Page to view even more examples of how we engage with a captive audience! Check out the reach some of these posts have had! 15,000+, 14,000+, 9,000+ local, in this area, people viewed these listings, tagged their friends, commented and shared these listings! How awesome would it be to see your home scroll past you on Facebook? We've heard: "We weren't looking to buy a home, but we saw your listing on Facebook and realized we had to have it". Social media is one of the many "tools" or resources in our Emerge Master Marketing Process! 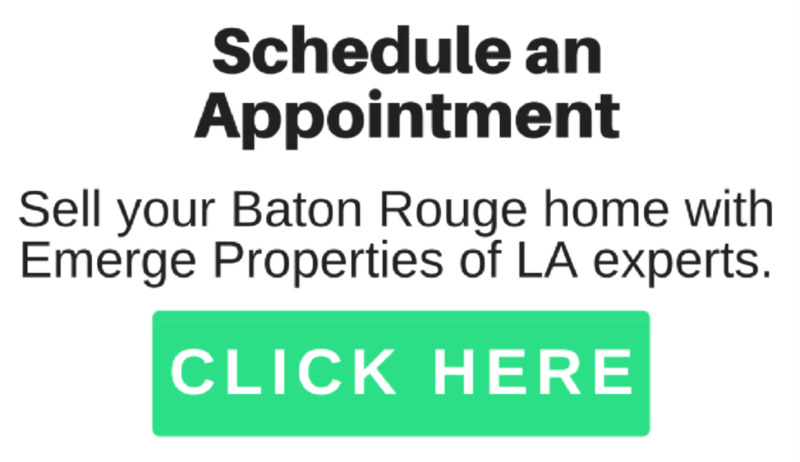 We can also use it to generate interest BEFORE your home even gets loaded in the MLS! 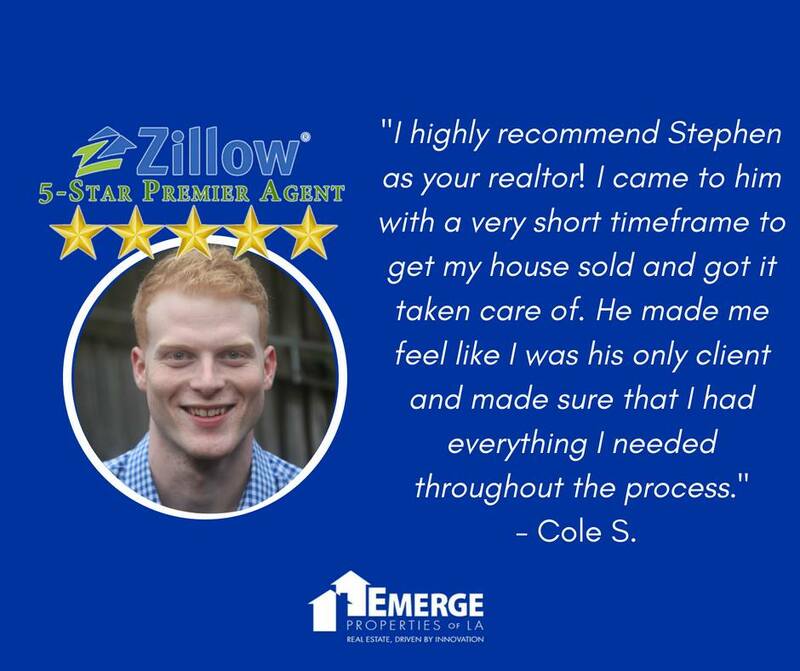 Progressing from customers to clients, then to Raving Fans ... our goal is to exceed every expectation our clients have about their real estate process! Check a few of the recent reviews our team has received! Our team is ready to make sure you do! It's more than just a hashtag!